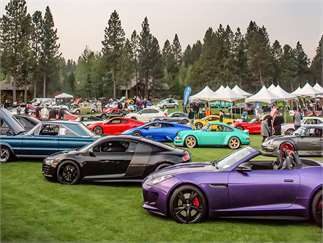 The 23rd Annual Oregon Festival of Cars Car show is Saturday, September 15 at the Deschutes Historical Museum. Gathering car enthusiasts from around the state, the show is a chance for the public to view exotic and classic cars and vote on the People's Choice Award. The Car Show is free to the public. 10 am to 3 pm.